As soon as my kids get in the door after school, they are going for a snack. Or two! They are so hungry after they get home that they eat a ton of food it seems like. This is the time of day when they really need to eat healthy snacks for kids because it’s right before dinnertime. 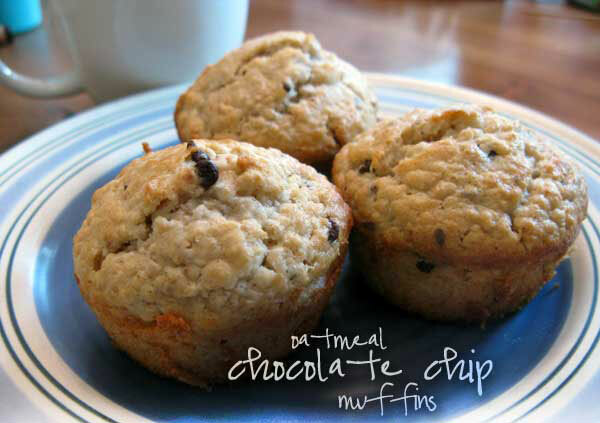 If they fill up on sweets and junk they definitely won’t want to eat a healthy recipe for dinner! 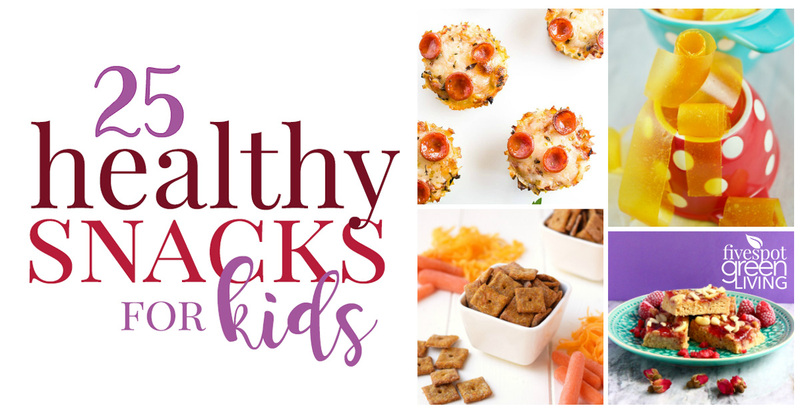 Here is a list of 25 kids healthy snack ideas that your kids might actually want to eat after school! Fuel your kids’ hunger with nutritious foods that will keep them going until dinner – without ruining it. Thank you for these ideas! It is easy to be in a hurry and not have an idea! It is a good post and healthy for kids. Thanks for this ideas. It is easy and hurries.